DENVER — Colorado’s “Green Rush” has seen plenty of black market marijuana growth in the last few years, according to the Drug Enforcement Administration. 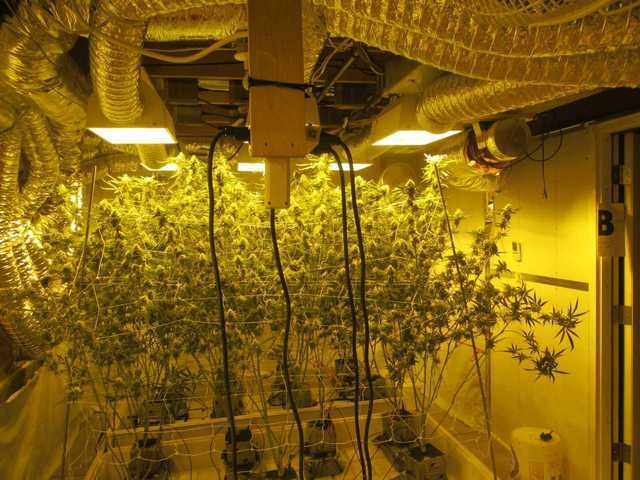 The illegal grow operations have transitioned from warehouses to residential homes, and are hiding in plain sight. DEA Special Agent Randy Ladd said the damage to the homes used in these illegal operations is extensive. “We’ve been in houses where we’ve actually fallen through the floor,” Ladd said. The destruction doesn’t stop there. Ladd described structural damage to these homes, as illegal growers rely on stolen power to keep their crop thriving. These homes also typically take on water damage, toxic mold spores, and other issues that Ladd argues can impact the future of the home. However, realtors worry about what impact a registry would have on communities. “If there’s a registry, then that particular home may be stigmatized in a way that can really affect the value,” Kelly Moye said.